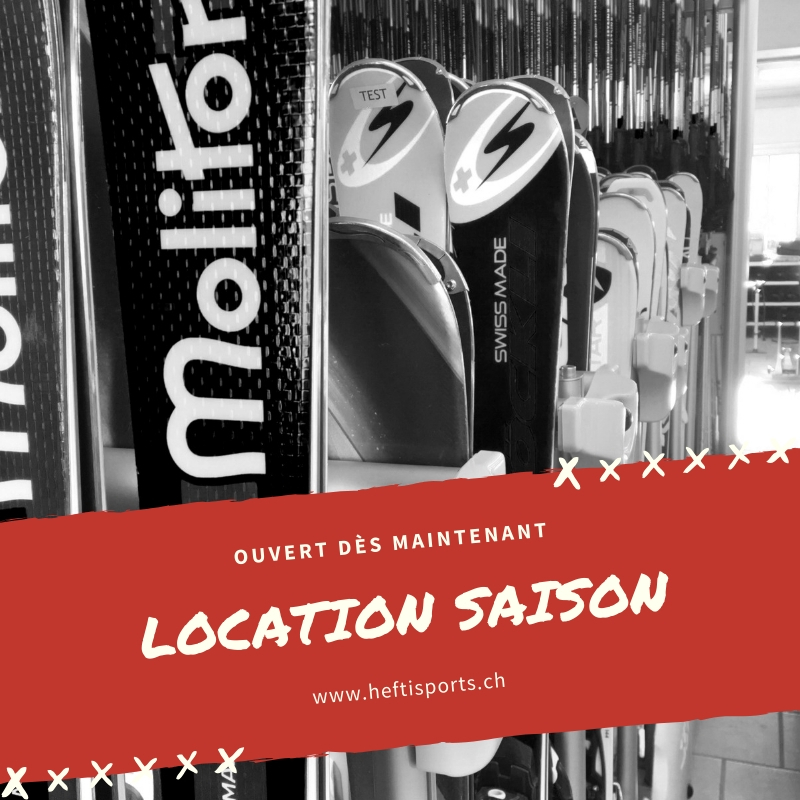 From now on is our season rental department ready to welcome you and equiped you for the upcoming ski season. A wide range of equipment for every purse. Our rental department is as from now open. You can rent ski, snowboard or nordic-skiing equipment for the upcoming winter.